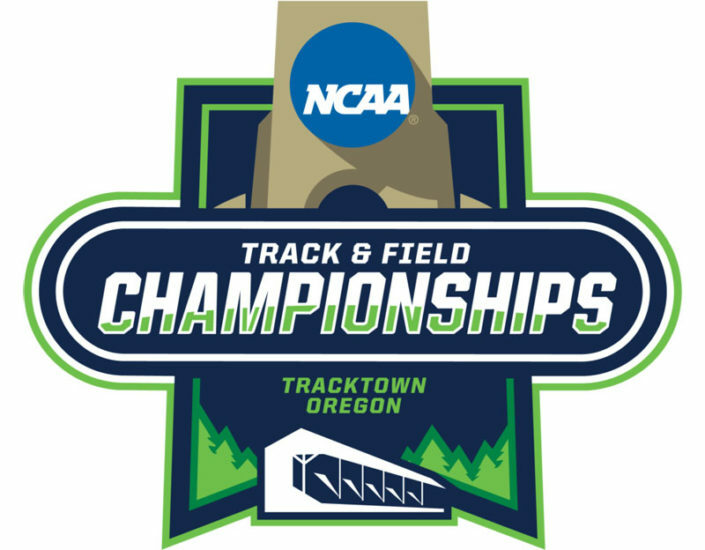 EUGENE, Ore., Sporting Alert — Stream Day 2 of the NCAA Track and Field Outdoor Championships live on ESPN3 and WatchESPN, with the women taking center stage tonight. Field event competition, the start of the women’s Heptathlon and conclusion of the men’s Decathlon are among the opening events on the schedule for the second day. Action on the track will get underway at 7:32 p.m. ET (4:32 p.m. venue time) with the women’s 4x100m relay semifinals, while the 100m, 200m, 400m and 800m are among the semifinal races also listed to follow. As it was on the men’s side on Wednesday night, six finals are slated to go off on Thursday, including the 10,000m for women, which closes out the track competition at 10:48 p.m. ET, (7:48 p.m. local time). will be competing in two of those events on Thursday. On the track, Oregon star sprinters, led by Deajah Stevens, will battle against the powerhouses from LSU, which is being led by Aleia Hobbs. Oregon women have dominated the 4x100m relay this season but will not compete, having failed to progress from the regionals. This paves the way for LSU and Kentucky to go head-to-head in this one.